Situated on an intimate block of North Chattanooga, this charming bungalow provides the comforts and sophistication of a new home while boasting the original 1920s charm. Perched above street level, the welcoming front porch is the perfect space to relax as well as entertain guests or passers-by. A well-appointed, one-level living space features beautiful 1-inch hardwood floors and an abundance of natural light that flows throughout the home's open concept floor plan. The original character continues into the large master bedroom and bath; featuring, a tastefully designed walk-in shower and spacious walk-in closet. Two additional bedrooms border the luxurious hall bath. The kitchen features a charming banquette, creamy granite countertops, and stainless steel appliances. Inset off the kitc hen is the original hutch, providing additional charm and supplementary storage. 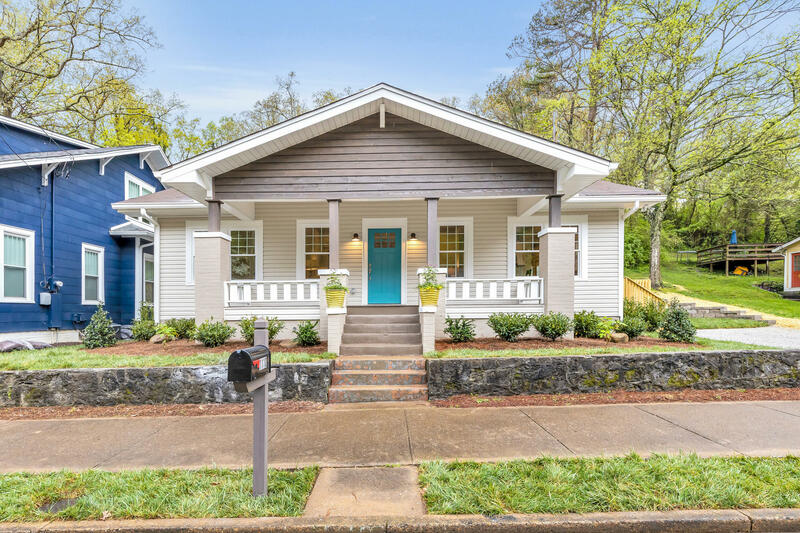 Enjoy close proximity to all the best eateries and boutiques North Chattanooga has to offer. 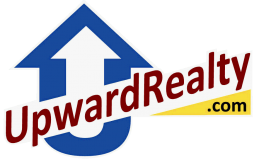 The seller is a licensed real estate professional in the State of Tennessee.